Jasper Gill offers a comprehensive cosmetic and reconstructive breast service for both men and women, encompassing breast augmentation, breast reduction, breast uplift, surgery for male breast enlargement and breast implants. He is an experienced NHS Consultant Oncoplastic and Aesthetic Breast Surgeon working in Somerset. 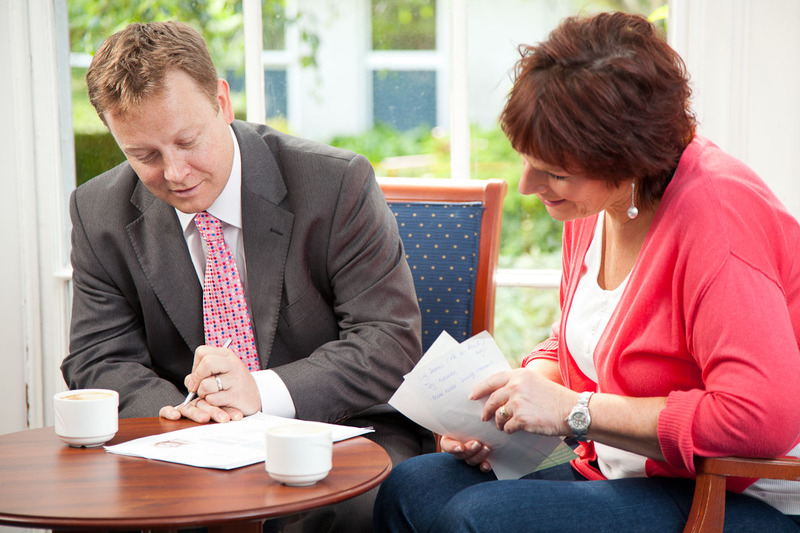 You can expect a relaxed, unhurried consultation with personal treatment aimed at delivering the results you desire. Importance is placed upon the values below at all times, to ensure you make a decision that is right for you.